Channel Islands Harbor � Join in the excitement as the 1st Ever Channel Islands Harbor Marinafest takes place at one of the most spectacular Harbors along the California coast, June 16th-17th, 2012. This fun-filled event will be located on the beautiful west side of the Harbor, minute's away from Hollywood Beach. The event will showcase in-water boats, kayaks, stand up paddleboards, marine products and services and boating organizations. The Marinafest is a fantastic event for families, locals and visitors. "I've participated in many boating and community events and I'm especially proud to be a part of Channel Islands Harbor Marinafest. There will be beautiful boats on display, great food and fun on-the-water activities for the whole family all in support of our new Channel Islands Boating Center. We're thrilled to bring this event to our community and look forward to meeting new friends and celebrating our beautiful waters." 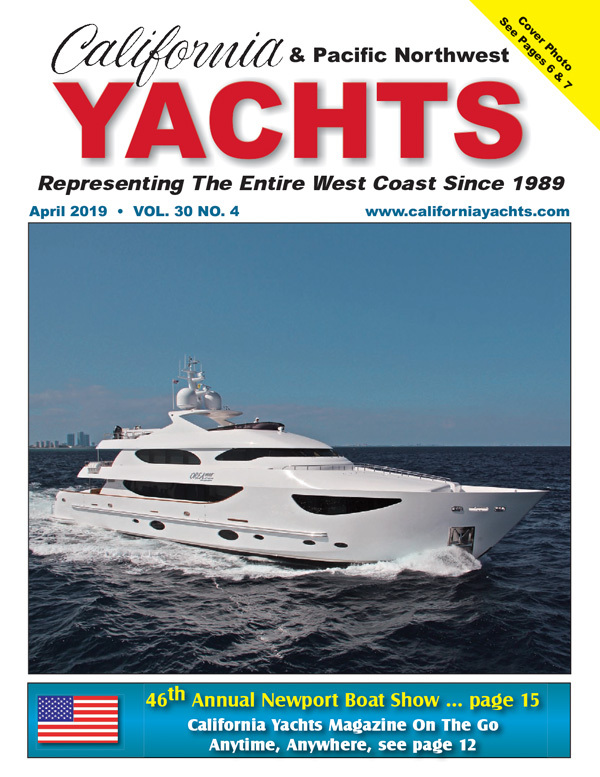 - Bob Nahm, General Manager of Catalina Yacht Anchorage, co-producer. Admission is free and donations will be taken at the gate to benefit the Channel Islands Boating Center. activities on Sunday such as the Father's Day Car Show and the Farmers' Market. "We are very excited to be part of this innovative team for the 1st ever Channel Islands Harbor Marinafest. Though we've enjoyed hosting the Ventura County Boat Show for the past 16 years, we felt it was time to move forward and create a brand-new event that has a greater community and boater focus. We look forward to sharing the joy our Harbor brings and this important sport and past-time with the entire community." - Brian Dunn, General Manager of Vintage Marina Partners, co-producer. The 1st Channel Islands Harbor Marinafest will be located on the beautiful west side of the Harbor at the Channel Islands Marina, within a minute's walk of Hollywood Beach. Bring your friends and family for a fun weekend event! Check-out new and used boats, watercraft and marine companies, enjoy savory food and dessert, sailing tours and experience all the Harbor has to offer!